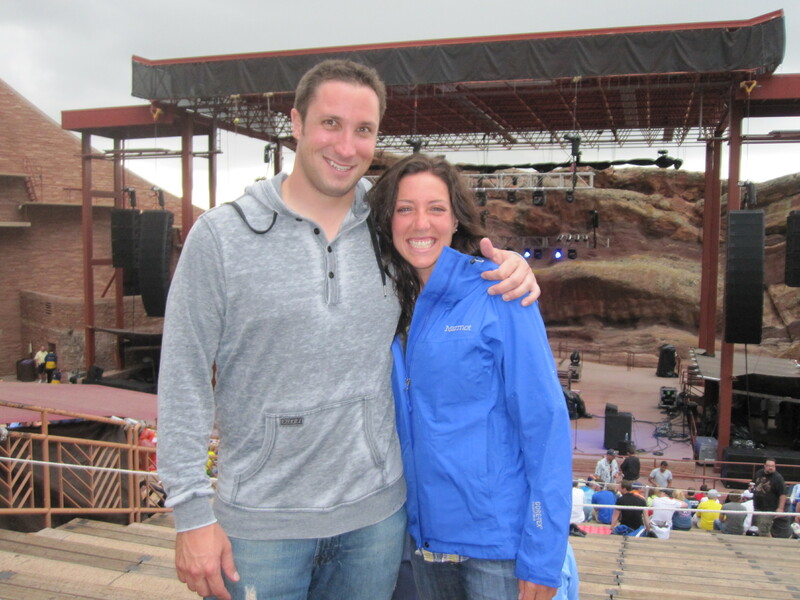 what better than to see a live concert at red rocks on the 4th of july, right?! well, unfortunately mother nature took its course and instead of the fireworks happening they decided to pelt down rain, wind, and lightening…so in a sense the ‘natural’ form of fireworks. did that prevent brian and i from having fun? no way! 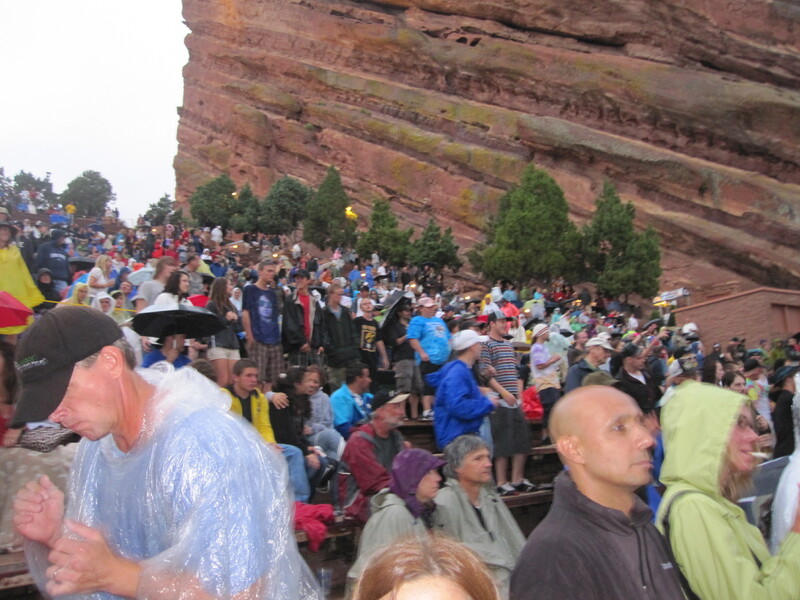 not everyone can say they have been rained on at red rocks with lightening striking very near.